This beautiful condo was on the market only 8 days before going under contract with an excellent offer and it just went to settlement with a happy seller. 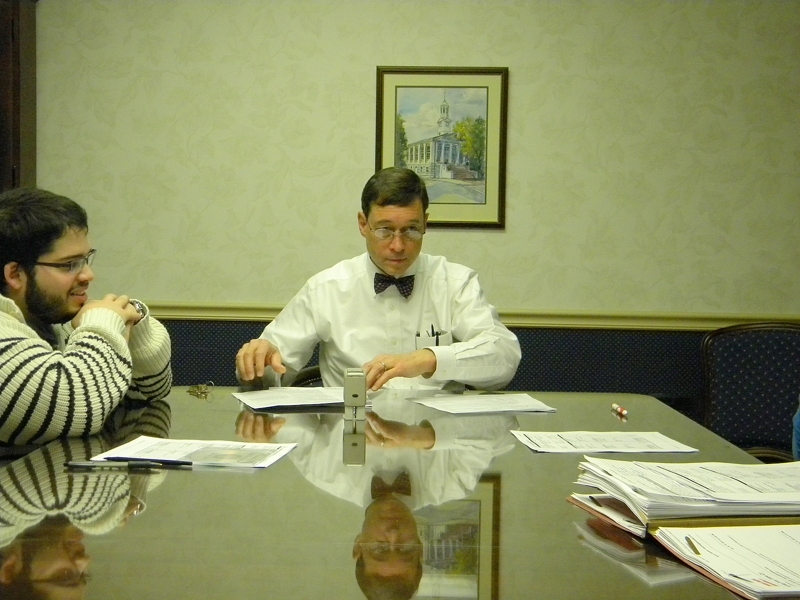 These clients then went to contract on an end unit townhouse in Springfield VA that we helped them purchase. Settlement on that beauty is this afternoon. Below is an example of one of the on line ads we wrote to help attract buyer attention to this outstanding Lorton condo. These are just a couple of the things we do to help our clients get the most money for their homes in the shortest period of time, with the least disruption to their lives. We will now follow through all the way to a successful settlement and beyond. Whether you want to buy or sell, we are happy to do all we can to help you meet your goals. Please consider interviewing us...there is no pressure and no obligation. 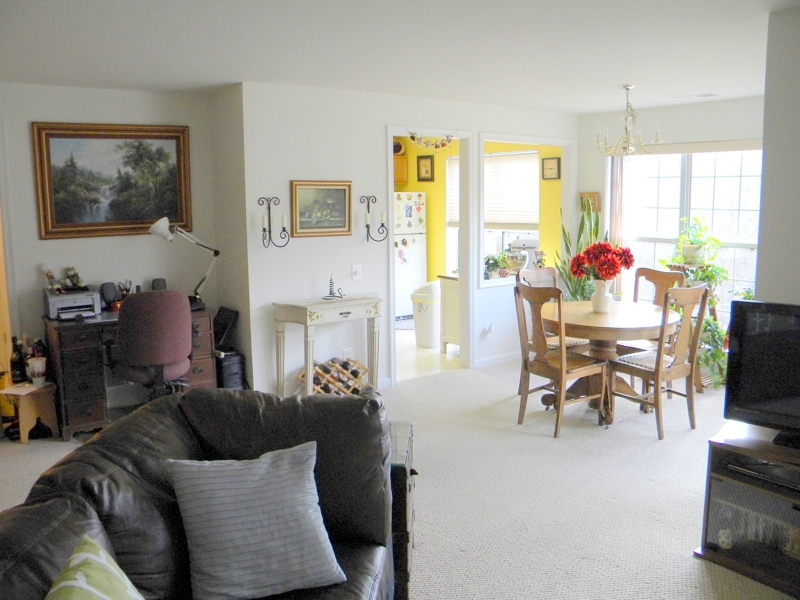 If you are looking for a 2 bedroom, 2 bath, light filled condo in Lorton VA with an outstanding view of wooded common area, your wait is almost over. 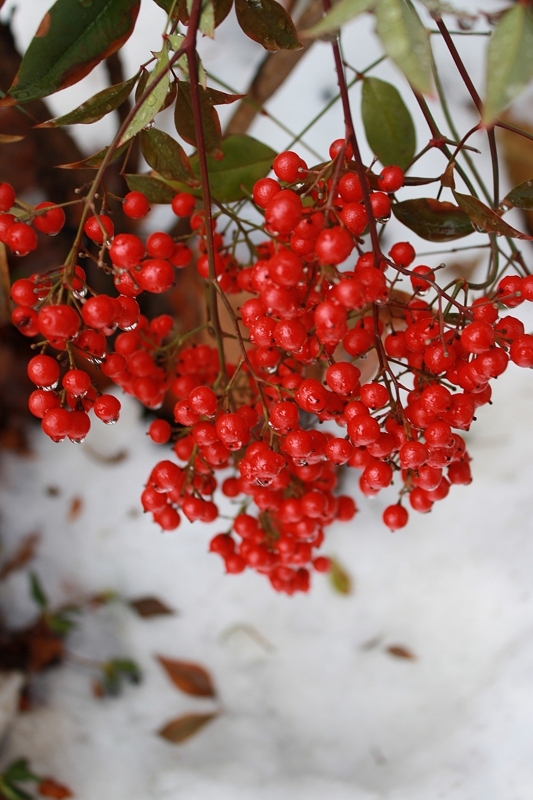 A really good one is coming on the market tomorrow, Friday February 11. 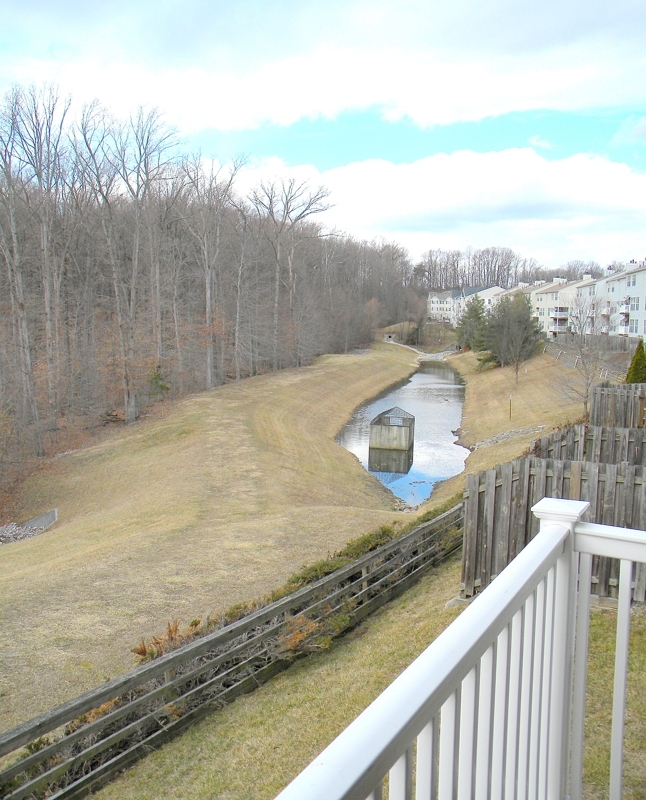 9272 CARDINAL FOREST LN 201, LORTON, VA 22079 in Gunston Corner Condominiums. 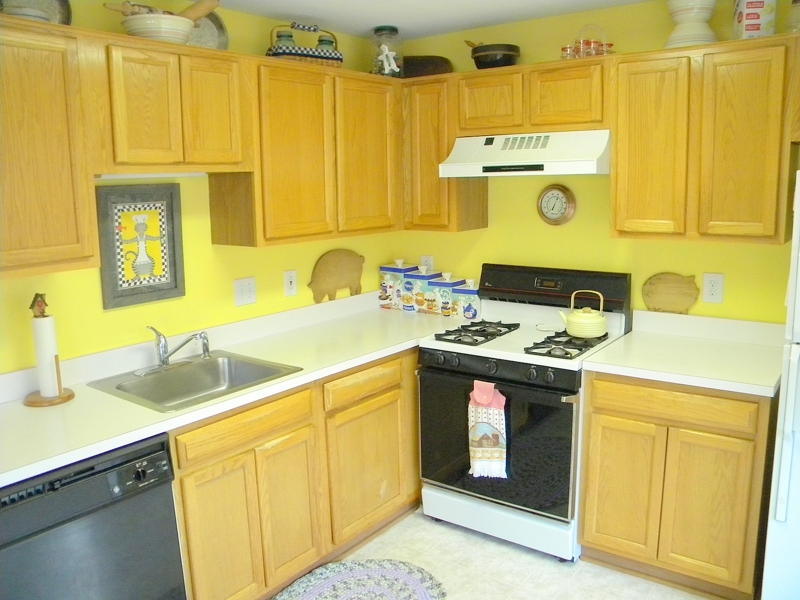 This beautiful 2 bedroom 2 full bath home will be offered for sale at $207,000 beginning tomorrow Friday February 11. 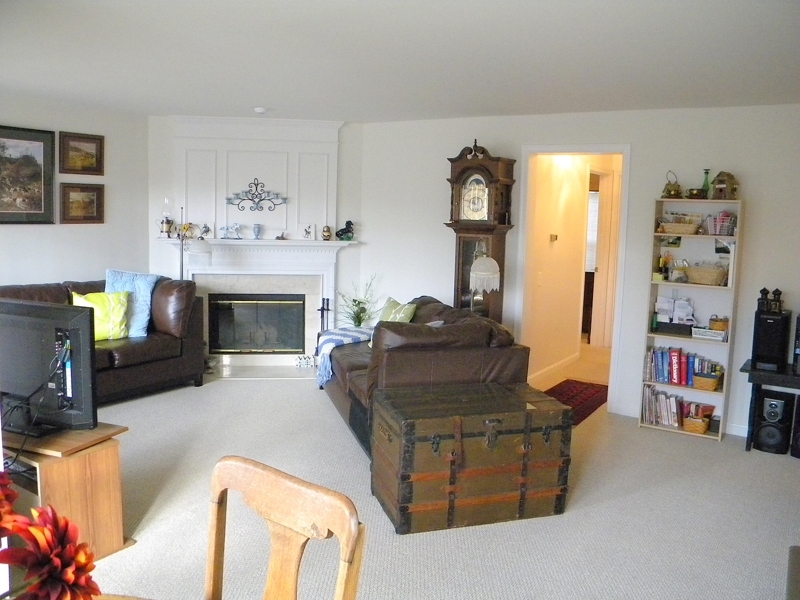 Watch this space for a full photo website of this perfectly maintained and neutrally decorated home. 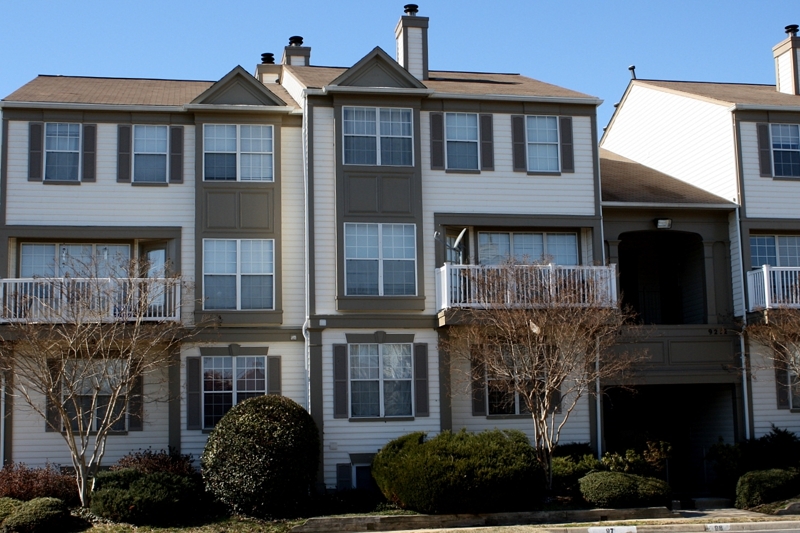 Gunston Corner Condominiums is conveniently located just off Route 95 at the Lorton Road exit. The neighborhood is just a few hundred yards from where Silverbrook Road meets Lorton Rd. 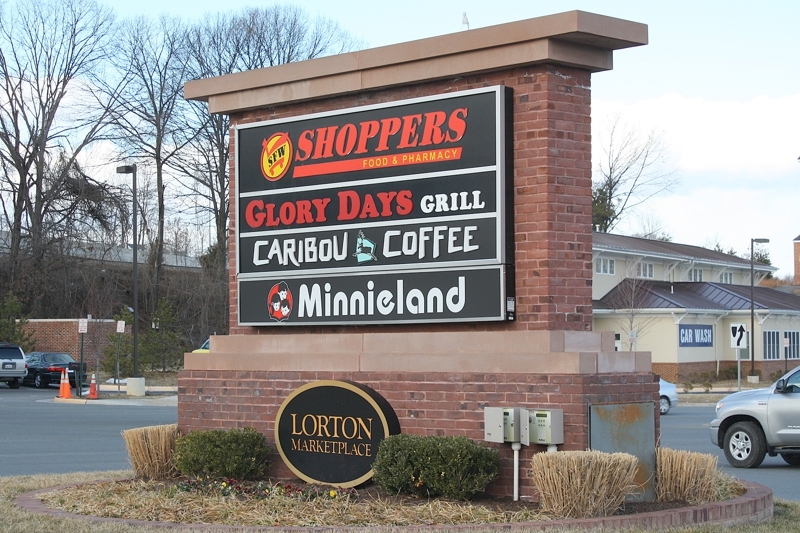 Lorton Station Shopping Center is just a mile from the neighborhood and Route 1 with an easy commute to Ft. Belvoir, is also just minutes from Gunston Corner. Don't want to drive downtown? Take the train. 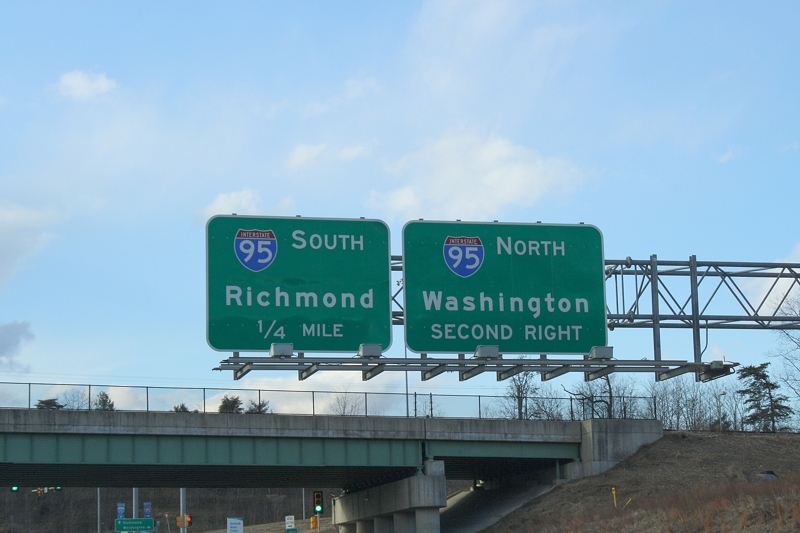 The Virginia Railway Express can make your DC commute a better experience. The community is served by Silverbrook Elementary, South County Middle and South County High School . Transportation options, shopping and entertainment abound within a few miles of the community. If you have any questions about this home or would like to schedule a visit, please call Jan Bachman at 703-943-6590 or drop us an email through our website: www.HomesByBachman.com.